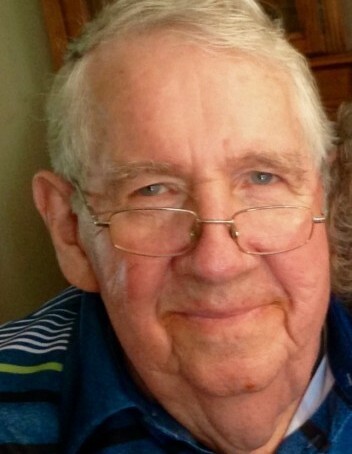 Robert E. Matthews, 87, of Wabash, passed away on Monday, December 3, 2018, at Peabody Retirement Community in North Manchester, Indiana. He was born in LaFontaine, Indiana on December 11, 1930, to the late Everett and Mildred Ann (Rennaker) Matthews. Robert graduated from LaFontaine High School in 1948. He married Glenna A. Slagel on August 20, 1952. Robert served in the United States Navy and retired from General Tire after many years of service. Robert was a member of the Bachelor Creek Church of Christ and was a former member of the LaFontaine Odd Fellows Lodge. Robert is survived by his wife, Glenna; son, Dan (Kim) Matthews of Somerset; daughter, Kim (Chuck) Hendrix of Wabash; sister, Betty Hester of Richmond, California; grandchildren, Trisha (Aaron) Eckman of Wabash, Mike (Amy) Matthews of LaFontaine, Nick (Jeanette) Hendrix of Fort Wayne, T.J. (Tou) Hendrix of Westfield, Indiana, and ten great-grandchildren. Robert is preceded in death by one sister. Funeral services will be held at 12:00 p.m. on Friday, December 7, 2018 at McDonald Funeral Home, 231 Falls Avenue, Wabash, Indiana 46992. Pastor Mike Duggan will be the officiant. Burial will follow immediately at Memorial Lawns Cemetery in Wabash. Visitation will be two hours prior to the funeral service starting at 10:00 a.m. 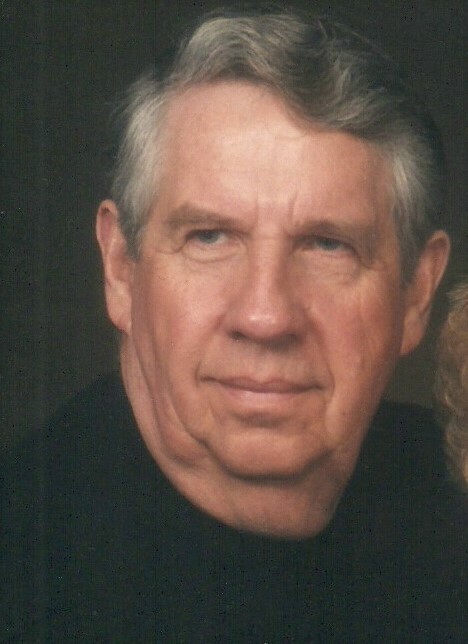 Preferred memorials are to the Bachelor Creek Church of Christ, 2147 N State Road 15, Wabash, IN 46992.